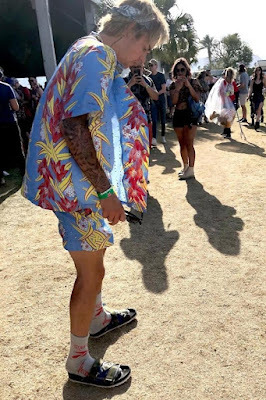 Justin Bieber reportedly punched and threw an unidentified man against the wall allegedly because the man was grabbing a lady by the throat and wouldn't let go. Justin was said to be chatting with a group of friends when a man walked in and saw a woman. The man who onlookers suggested was on drugs instantly became angry and grabbed the lady by throat. Party-goers were reported to have scolded the enraged man to stop and let the lady go but he replied; "Go f*** yourself." Prompting the Canadian-born singer to step in to free the choking lady. The man was subsequently released from the vicinity and was later arrested when he chased a car believing Justin was inside.